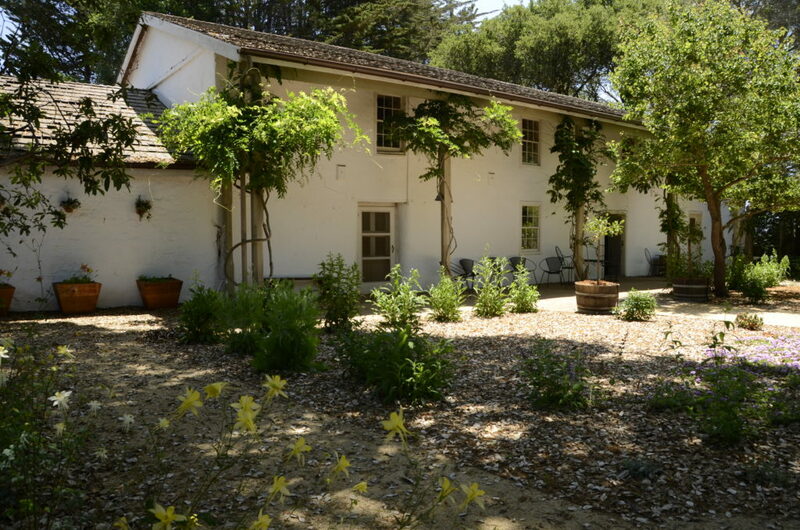 Located in Larkin Valley near Watsonville, the two-story Castro Adobe is one of the finest examples of a rancho hacienda in the Monterey Bay area. Friends is leading a multi-year restoration effort to preserve and interpret the Castro and is partnering with CA State Parks to open the adobe as a State Historic Park. The Castro Adobe will be the first State Historic Park in South County and only the second State Historic Park in Santa Cruz County (the first being Santa Cruz Mission State Historic Park). The Castro Adobe is open to the public only on Open House Days, school field trips, private tours and other special events. The phased opening of the park allows for occasional public access but the site remains an active construction zone. The Castro Adobe is located at 184 Old Adobe Road, Watsonville. Take Highway 1 to the Buena Vista exit. Drive east on Buena Vista until the Larkin Valley Road intersection stop sign. Diagonally, going up the hill to the left is Old Adobe Road, a one lane private road. Travel up Old Adobe Road approximately 1 mile. The Rancho San Andrés Castro Adobe State Historic Park is on the right side of the road. By Bus: Take Santa Cruz METRO route 91X Commuter Express to Watsonville. Exit Main & Green Valley. Walk towards Green Valley & Main bus stop for 74S towards Watsonville Hospital. Stay on the bus for 16 stops, then exit Manfre & #309 (Buena Vista). Walk 1.5 miles north on Manfre Road toward Buena Vista Drive, turn left on Buena Vista Drive, Turn right onto Larkin Valley Road, then take a slight right onto Old Adobe Road. The Castro Adobe will be on the right in 1 mile. See the exhibits and take part in the interpretive programs, including guided tours. Carpooling is encouraged as parking is limited. Parking is free. Donations are gratefully accepted. 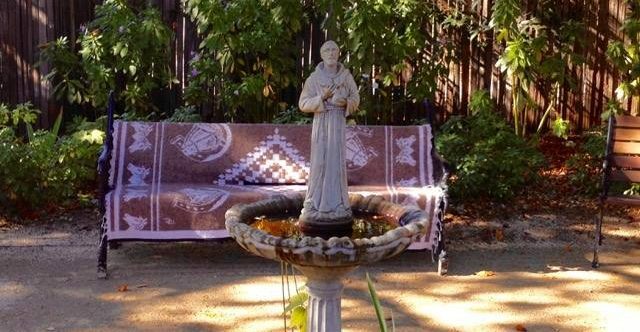 Assist with class visits, private tours and special events as a docent at Castro Adobe State Historic Park. 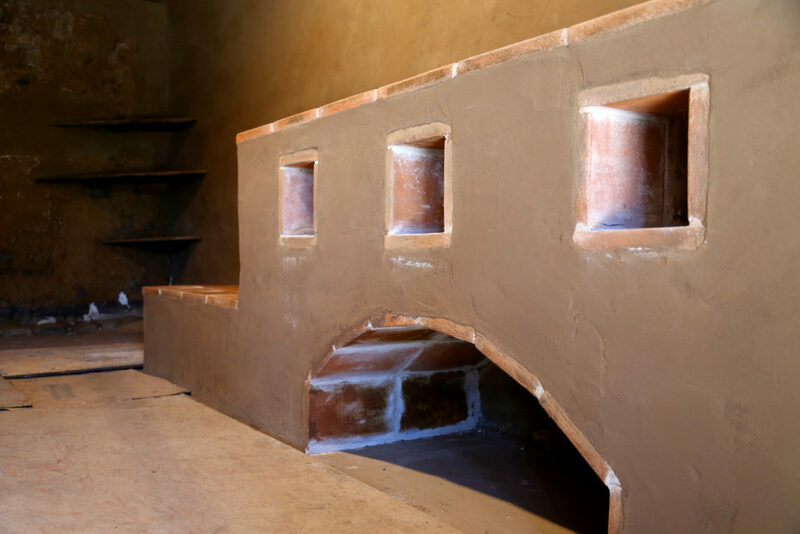 This involves sharing the stories of the families who made the Castro Adobe home, preparing tortillas and hot chocolate in the restored cocina, leading games and craft activities, event set-up and take-down, and more. Volunteer opportunities are flexible and come up at least monthly. Prospective docents should fill out this application. 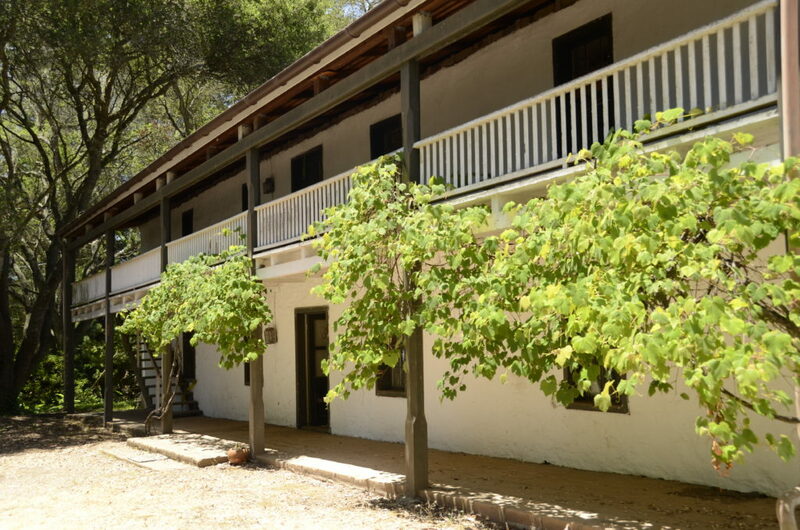 The Rancho San Andrés Castro Adobe is one of the grandest of all adobe buildings representing the Mexican Rancho Period of California history (1821-1848). It was built between 1848-1850 by Juan Jose Castro, son of Jose Joaquin Castro, who was an original Juan Bautista de Anza expedition member. Later, Danish-born Hans Hansen purchased the Castro Adobe. Hansen completed many alterations to the building. Subsequent owners made changes as well, each acting as stewards of the historic adobe, including noted adobe conservationist Edna Kimbro and her husband Joe, who purchased the adobe in 1988. In 1989, the Loma Prieta Earthquake severely damaged the building, rendering it uninhabitable. The cocina north wall and the south wall of the main house were damaged and in need of reconstruction. The Kimbro’s advocacy for restoration of the building resulted in the sale of the property to California State Parks in 2002. In 2007, in partnership with State Parks, Friends of Santa Cruz State Parks managed and funded the construction of 2,500 adobe bricks used for reconstruction and subsequent seismic stabilization. 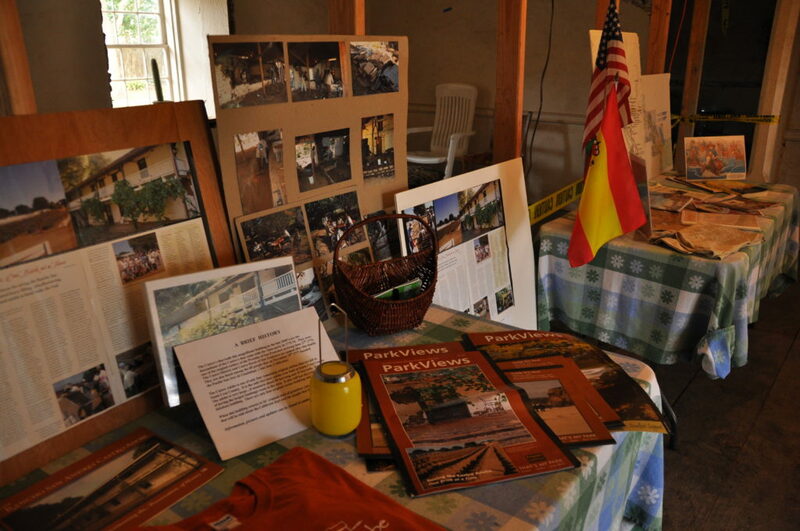 Friends undertook the restoration of the Castro Adobe in order to preserve and interpret for the public the only remaining building of the Rancho era in the Pajaro Valley. Follow the restoration effort in the Castro Blog. Call (831) 226-9669 or email for information about visiting the Castro.